Can you smell what The Rock is cooking? 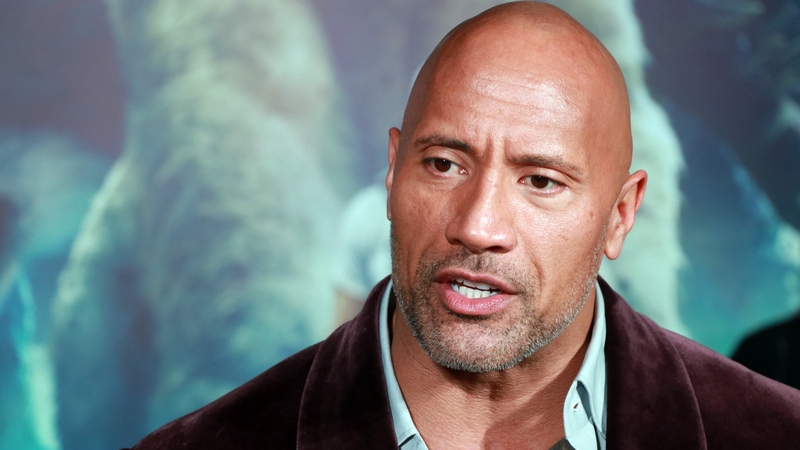 We’ll give you a hint — it’s a smackdown, because Dwayne Johnson does not take kindly to having words put in his mouth. After the Daily Star published an alleged interview during which he “raged” about “Generation Snowflake,” Johnson took to social media to set the record straight. However, Johnson pointed out the simple truth that such an interview is antithetical to who he is as a person. “I’ve gained such great trust and equity with all you guys all around the world over the years, and you know it’s not a real DJ interview if I’m ever insulting a group, a generation or anyone because that’s not me. And it’s not who I am, and it’s not what we do,” he said. In the caption for the video, he added that he strongly believes in furthering dialogue as opposed to passing judgment. “If I ever had an issue with someone, a group, community or a generation — I’d seek them out, create dialogue and do my best to understand them. Criticizing ain’t my style. I don’t cast stones and we all get to be who we are,” Johnson said.